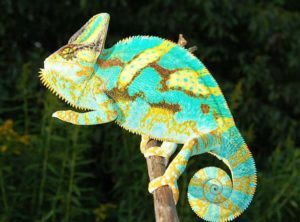 At FL Chams we specialize in Premium Veiled Chameleons. 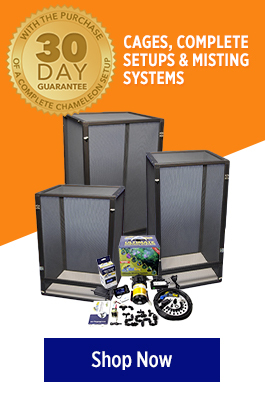 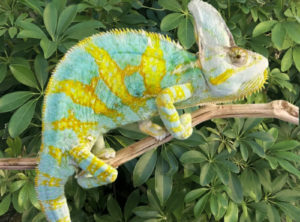 We have developed our Premium Veiled Chameleons for the past 12 years of breeding Veiled Chameleons. 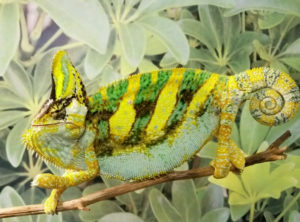 We have held back and kept the most high colored veiled chameleons and put them into our breeding programs to produce the most stunning Veiled Chameleons in the world. 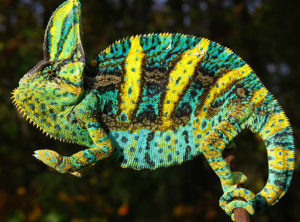 Our veiled chameleons are bred for extreme size and coloration. 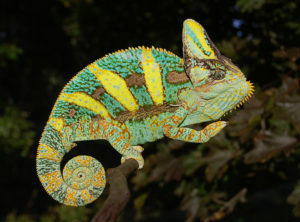 Compare our premium veiled chameleons for sale to any others out there and ours will blow them out of the water. 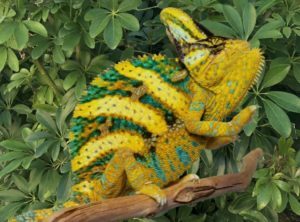 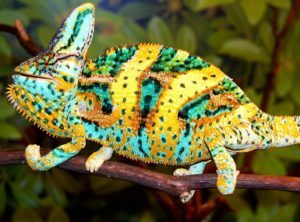 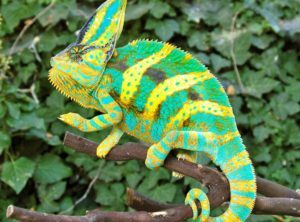 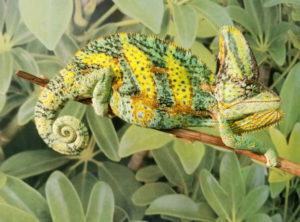 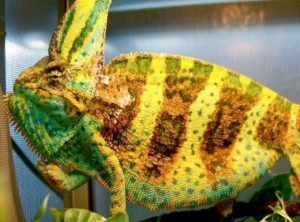 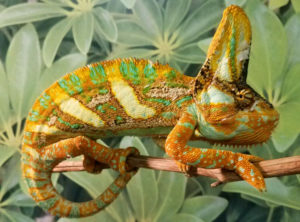 I tell customers all the time this is a chameleon you are going to have for the next 7 to 8 years, spend a little extra and have an animal that will blow you away with it’s beauty. 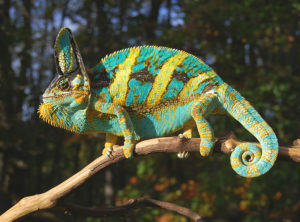 Don’t settle for ordinary, buy exceptional!!!! 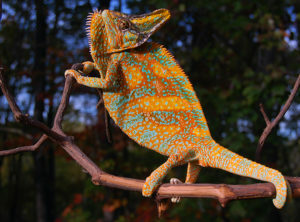 Available below are some of the Sires and Premium Veiled Chameleon Bloodlines we are currently offering!